Keith Richards, one of the biggest names in music, is the lead guitarist for the Rolling Stones. The band has sold more than 200 million records since its inception in 1962. Richards says that acoustic guitar is a big driving force behind his playing, but he is known for his somewhat “out there” personality and extreme debauchery. Richards made headlines in the early 2000s after confessing to a rather strange incident. He’d just recovered from falling out of a tree in Fiji when he told a story about his father, who had died years before. The man had chosen to be cremated, and Richards apparently “couldn’t resist” mixing his father’s ashes with some cocaine. 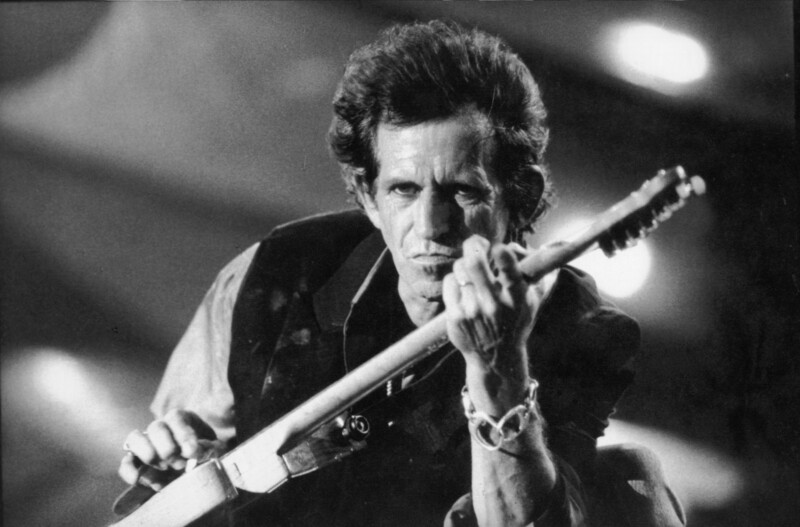 In short, Keith Richards snorted the remains of his father. The story was so shocking that Richards’ manager was forced to make a public statement explaining that Keith had pulled an elaborate prank on the journalist. In the same interview, Richards also confessed that he had taken pesticides in his dope, after someone slipped it into his drugs. He was, for a time, number one on the Who’s list of people who would die within the next ten years. Richards is now off the list, a fact that reportedly “disappoints” the rock star.